Hey everyone! I hope you all are enjoying this holiday season. It's been quite busy for us so far, but I am trying to savor all the family time and festive cheer that I can! I have several videos to share with y'all, so let's dive in! 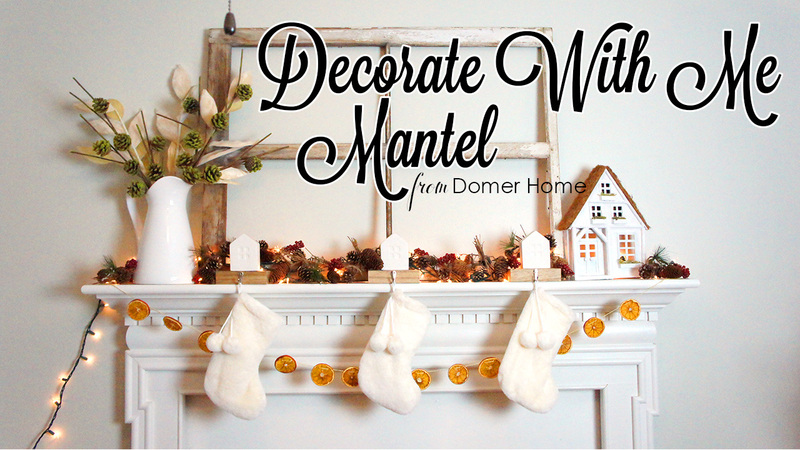 The first video is a relaxing Decorate With Me as I style our Christmas mantel! I loveeee how it turned out SO much. I was definitely going for a simple and rustic look with a lot of white and natural elements. You can find the DIY for the Dried Orange Garland in my previous post here. A part of the mantel decor was this adorable little white house. I love how the lights shine through the windows and make it glow! 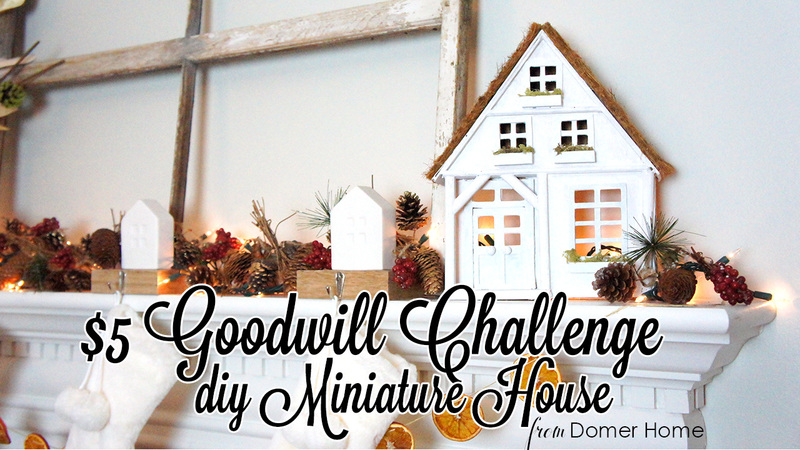 Check out the video to see how hideous this item looked when I thrifted it! And, of course, we have a Christmas tree! I have a festive Decorate With Me video up on how I styled my tree this year and where I got all of my ornaments! This is my first year adding ribbon... I know it looks a little wonky and sparse, but I think it's passable since this is my first time. 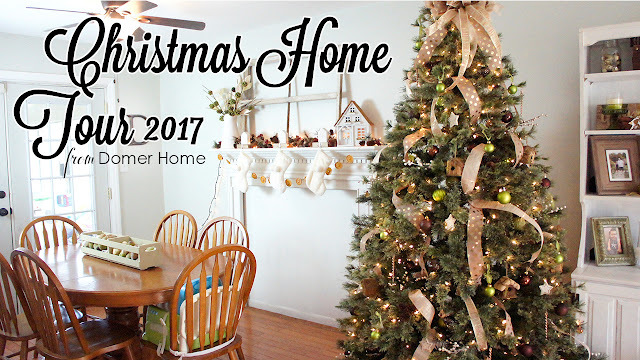 And, last but not least, here is my Christmas Home Tour! I have already rearranged some things, but overall, this is what our home looks like! I am loving everythannng. So. Much. I love the greens, golds, and browns; they are super calming colors for me, and they blend right into our home. I hope everyone is having a wonderful December and holiday season! We even got a ton of snowfall today to kick off the month! 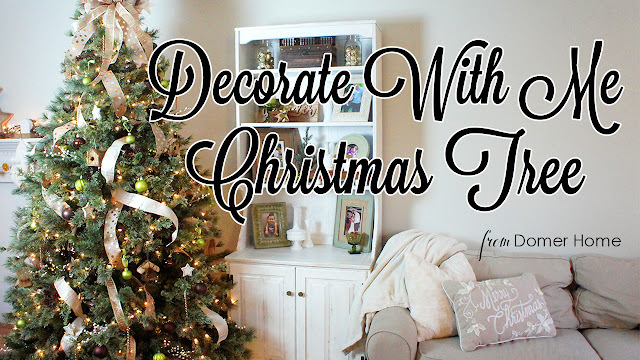 Catch you all soon for some upcoming Christmas DIYs!